California Gov. Jerry Brown killed several cannabis bills ahead of his Sept. 30 deadline, putting an end to legislation that would have had broad impacts on the cannabis industry and consumers. Brown vetoed a bill that sought to shield compassionate care centers that offer free medical marijuana to certain low-income individuals from state cannabis taxes. He also rejected a bill that would have allowed some parents to give their children medical marijuana on school campuses. Brown wrote that both bills conflict with Proposition 64, the 2016 voter initiative to legalize cannabis in California. Here’s a closer look at three cannabis bills put forward by the state legislature and vetoed by the governor. Access to medical cannabis is at the heart of SB-829, which would have exempted compassionate care programs from paying state cannabis taxes as they provide free medical cannabis to poor people with serious health conditions. Under Proposition 64, these compassionate care centers have been taxed like retail cannabis stores. The bill’s authors contend that these organizations have been driven to the black market after the legalization of adult-use cannabis. Gov. Brown wrote that some of the bill’s provisions “conflict with the strict standards” of Prop. 64 and undermine voters’ intent. A version of the bill will likely reappear in the next legislative session. The case of Brooke Adams, a 5-year-old girl who relies on cannabis-based oil to treat a rare form of epilepsy, exposed some of the issues facing kids who rely on medical cannabis. Adams was barred from attending a Santa Rosa school until a court order and, later, a judge’s decision to rule in her family’s favor. California law has allowed minors to access medical cannabis since the 1990s but prohibits it on school campuses. To give kids a dose, parents have to remove them from school or meet them off campus. Senate Bill 1127 would have allowed parents to administer cannabis-based medications on school property. Cannabis research brings public institutions under extra scrutiny from the federal government, even as some marijuana-based medications have received FDA approval. Assembly Bill 1996 would have established a research program, hosted by the Center for Cannabis Research, at the University of California system. This move would have allowed research programs to avoid federal regulations that prohibit them from cultivating their own cannabis. Under federal rules, marijuana can only be grown and distributed for research by a vendor approved by the Drug Enforcement Administration. Currently, just one facility has the DEA’s stamp of approval: the University of Mississippi. Critics say the university has a monopoly and supplies poor-quality cannabis. Read more about the legislation that crossed Gov. 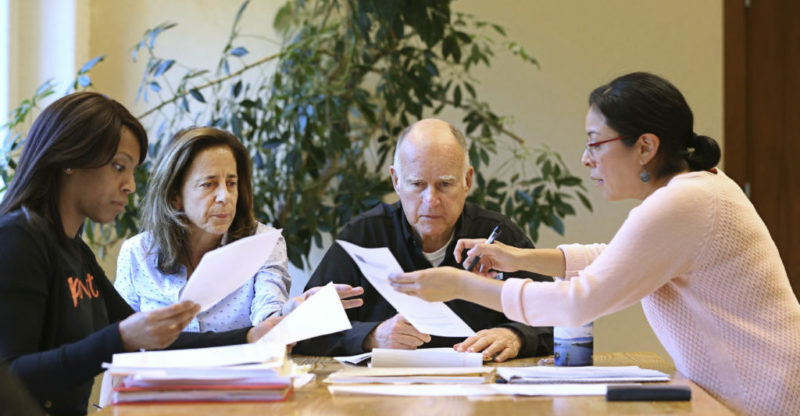 Brown’s desk in this October recap from the Mercury News. 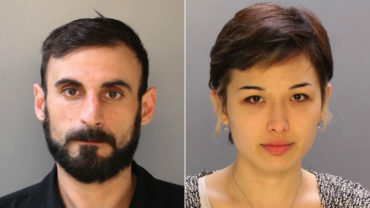 Philly smoke sesh busted with 22 arrests. Bummer.